How can you top last year’s German entry from Texas Lightning “No No Never“? It’s has been number 1 in the German charts for weeks and has been one of the summer smash hits, but only reached the 15th place in Athens. 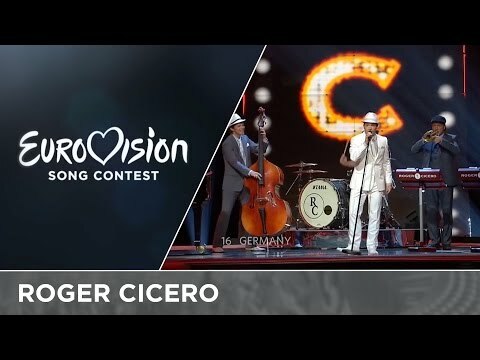 Germany has made it’s decision for this year: Roger Cicero. So now Germany is bringing swing into Eurovision in a very smooth and pleasant way. 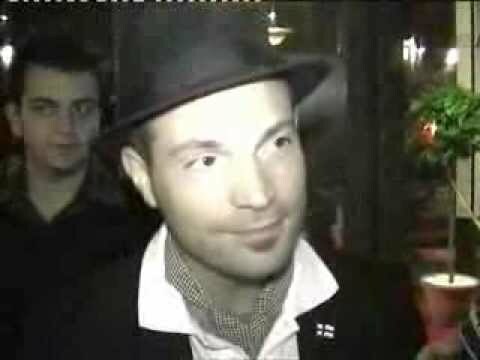 This is not the first time to have swing in the music variety at Eurovision. Switzerland had “Mr. Musicman” in 1992 and ranked 15th.